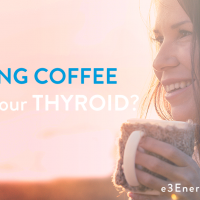 Are you one of the nearly 30 million Americans suffering from thyroid disease? If so, how were you diagnosed? Did your doctor run a thyroid panel and determine your TSH was elevated? 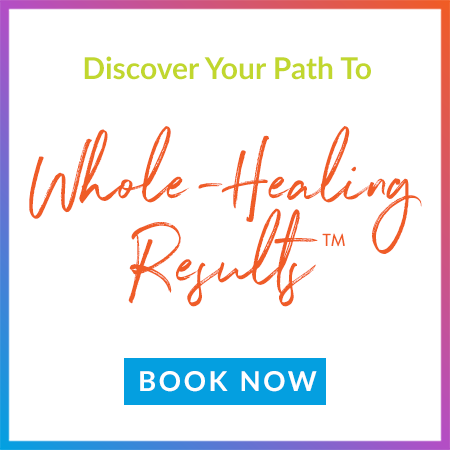 Or did your thyroid results come back “normal”, yet you suffer from some, or many of the hypothyroid symptoms like fatigue, constipation or other digestive issues, cold hands, and feet and brain fog, among others? 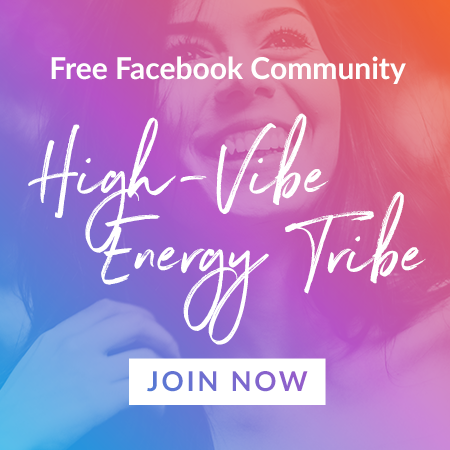 Did your doctor also assess your adrenal function? If not, he or she is missing the boat. 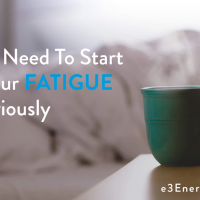 You see, your adrenals and thyroid go hand in hand, like bacon and eggs (mmm, bacon). 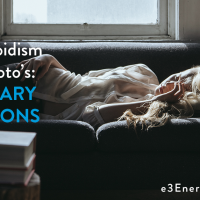 Before I get too distracted by the thought of bacon, let’s get back to the point in hand, how your adrenals may be closely connected to your thyroid disease. In order for the thyroid gland to release its hormones, the pituitary gland must first release Thyroid Stimulating Hormone (TSH). TSH then instructs the thyroid to produce thyroxine (T4) and triiodothyronine (T3). T3 is the much more potent form of the two hormones, but is produced at a fraction of the rate that the T4 is produced. Therefore, T4 must then be converted to T3 to be used by the cells of the body. That conversion takes place primarily by the deiodinase system in the liver, gut, thyroid gland and skeletal muscle. Thyroid binding globulin (TBG), produced in the liver, helps to transport T4 and T3 to the tissues, where they’re then converted to Free T4 and Free T3, and are taken up by the thyroid hormone receptors so they can perform their functions. Thyroid hormones are used by every cell of the body, which is why a dysfunction can lead to a vast variety of symptoms. Evaluating TSH alone is not a comprehensive way to assess thyroid function. If TSH is normal, but T3 is low, you’re still likely hypothyroidal. However, that doesn’t necessarily mean that the problem is with the thyroid gland itself. In fact, more often than not, the problem lies with two little glands that lie about a foot below the thyroid gland; the adrenal glands. One of the main functions of the adrenal glands is to allow your body to respond to stress, whether physical, mental/emotional, biochemical or environmental, preparing you for fight or flight. I consider them to be the hub of your endocrine system. The two main hormones secreted during the fight or flight mechanism are adrenaline and cortisol. Adrenaline is responsible for enhancing many of your vitals, like increasing breathing and heart rate, dilating blood vessels, increasing awareness and increasing blood flow to your extremities. Cortisol serves two primary functions, to reduce inflammation and to convert stored glycogen and protein into glucose to be used for immediate fuel. The problem starts when you’re in a state of constant stress, and let’s be honest, who isn’t in today’s world? That chronic stress causes an overproduction of cortisol, or adrenal cortical hyper-function, which has a huge impact on thyroid function. Conversion of carotenoids to vitamin A. Vitamin A is a potent antioxidant and is required for immune health. Mitochondrial function. 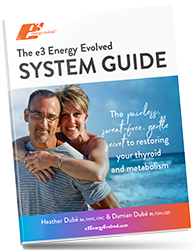 Low T3 levels result in low ATP production, which is needed for cellular energy. Calcium uptake. Low T3 results in reduced bone calcification. Human Growth Hormone (HGH) production. 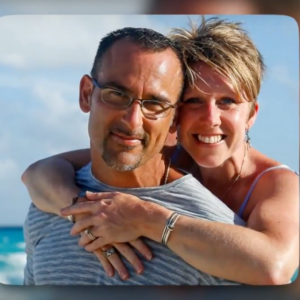 Low T3 causes a reduction in HGH. Low T3 causes a reduction in blood flow to the kidneys. Low T3 causes a reduction in dendritic growth, which increases risks of senile dementia and Alzheimer’s Disease. Excess cortisol also increases reverse T3 (rT3). Reverse T3 is an inactive isomer that, when elevated, interferes with normal thyroid function by blocking T3 from binding to its receptors, thus inhibiting the effect of T3. 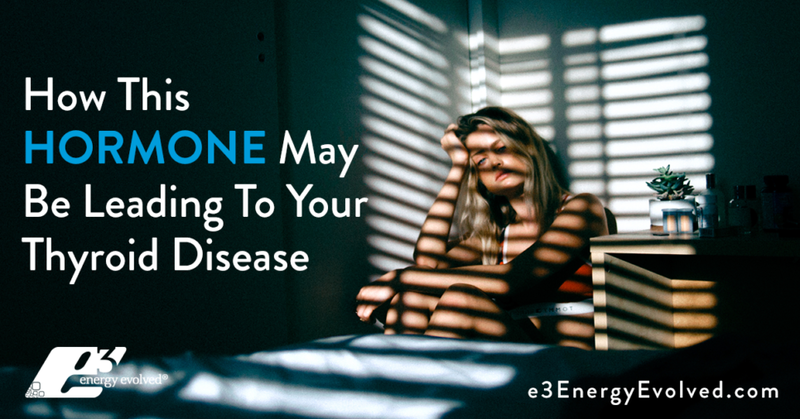 Aside from too much cortisol, other things that cause an elevation in rT3 are infections of any type, diabetes, malnutrition, and an excess thyroid hormone. A surplus in cortisol causes a thinning, or erosion, of the lining of the bowels, contributing to leaky gut. This,in turn, causes excess immune activation, potentially leading to Hashimoto’s Thyroiditis. Stress and an over production in cortisol also negatively affects the pH of the gut. When the pH of the gut is either too high or too low, healthy gut flora will be impacted, which allows for harmful bacteria and other pathogens to flourish, which further impacts the good flora. This is important for thyroid function because 47-60% of T3 must be activated by the beneficial gut flora. 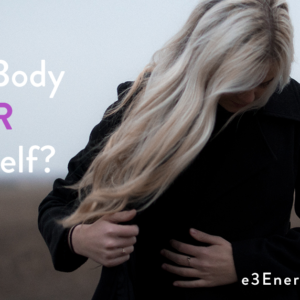 If you have an intestinal dysbiosis, T3 levels will be compromised. Aside from cortisol, too much estrogen also affects T4 to T3 conversion. Medications like birth control pills and hormone replacement therapy (HRT) can affect that conversion, as can xenoestrogens and consumption of commercialized, hormone ridden beef. Xenoestrogens are a group of endocrine disruptors that have estrogen-like effects. They’re found in many skin care products and make-up, industrial plastics, certain foods like soy products, insecticides and pesticides, and many household products. If you’ve been diagnosed with thyroid disease, or have yet to be diagnosed but still suffer from many of its symptoms, below are a few ways you can support your thyroid function. 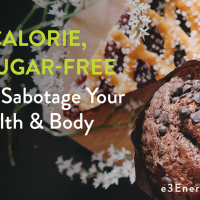 Balance your adrenals by adding in some adaptogenic supplements like Ashwagandha, Rhodiola, Holy Basil, Eleuthero and Reishi Mushrooms, while avoiding coffee and other stimulants. Caffeine will synthetically elevate cortisol levels. Add in alkalizing minerals like magnesium, calcium, potassium and zinc. GABA can help to calm your nervous system, helping to pull you out of that fight or flight. Phosphatidylserine can help to balance cortisol. Remove or reduce the xenoestrogens from your environment. Switch to natural body products, cosmetics, and household products. Eat organic produce and organic, grass fed meats. Avoid strenuous exercise like crossfit and HIIT training, as that can overstimulate your adrenals and negatively affect your thyroid function. Before starting any supplement protocol, it’s always advised to consult with a qualified practitioner first, someone who has credentials in functional nutrition, with case studies and success stories highlighting the outcomes you’re seeking. Contact our customer service team if you’d like to schedule a Functional Health Assessment for evaluation. Damian Dubé, BS, CNC, FDN, CES, CPT, FMP Candidate, is a Certified Nutritional Consultant, Functional Medicine & Diagnostic Nutrition Practitioner, retired NPC Bodybuilding Athlete & Contributing Expert Magazine Writer with 26 years experience, and Co-Founder of the e3 Energy Evolved™ System. Wow. Nithing like being validated! This is stuff I had to learn by trial and error. I cured my hypothyroidism by eliminating plastics, commercial tooth paste, dryer sheets and other xenoestrogens. Also lowering my cortisol levels by good sleep hygeine., Yoga and a clean diet. I am completely off thyroid meds and feel great. Congratulations on your health commitment and progress, Gina!